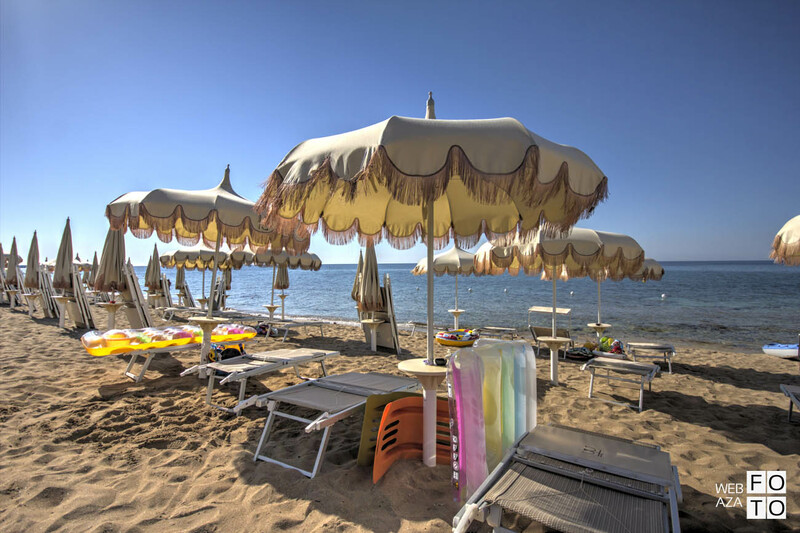 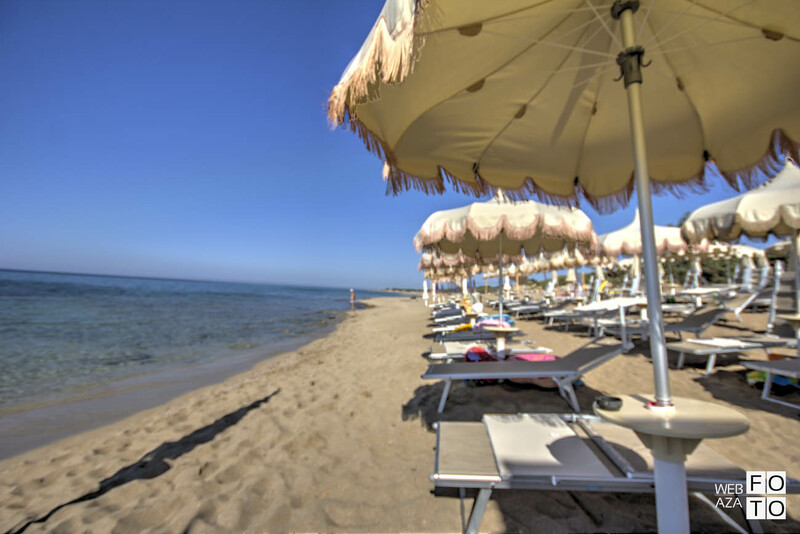 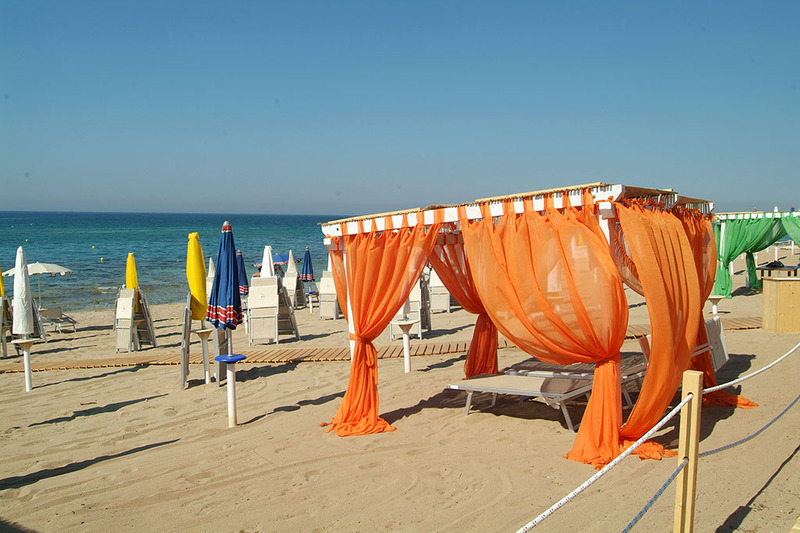 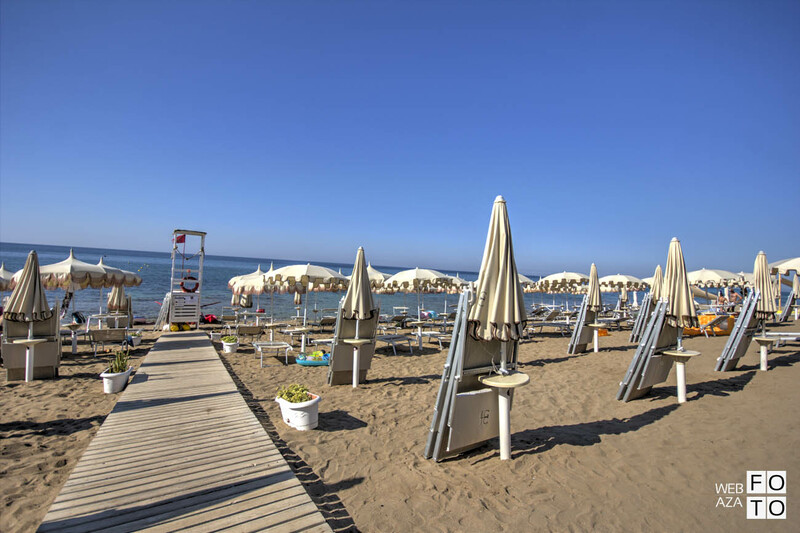 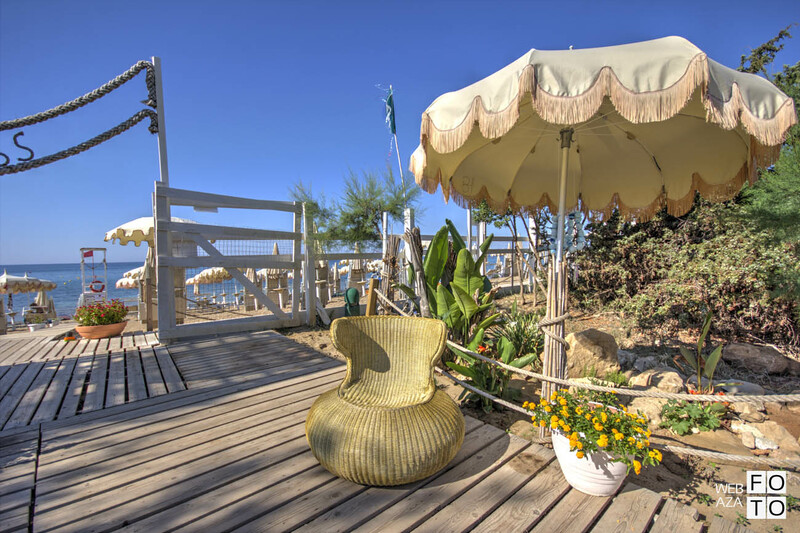 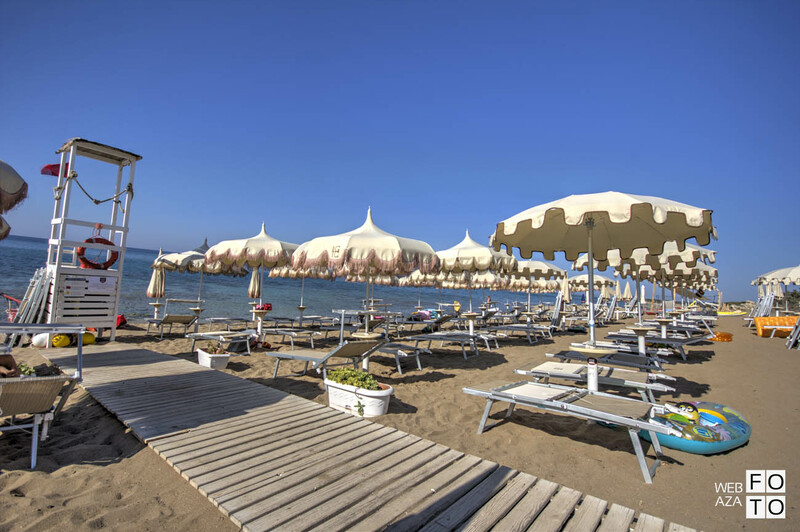 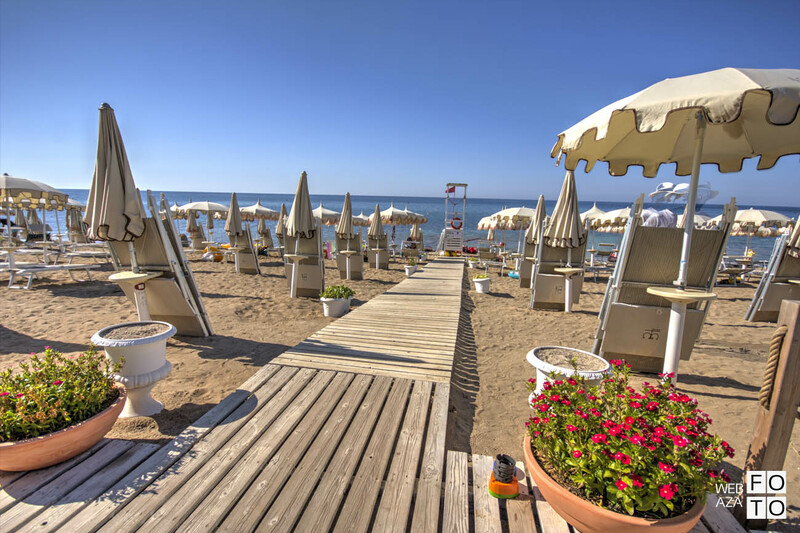 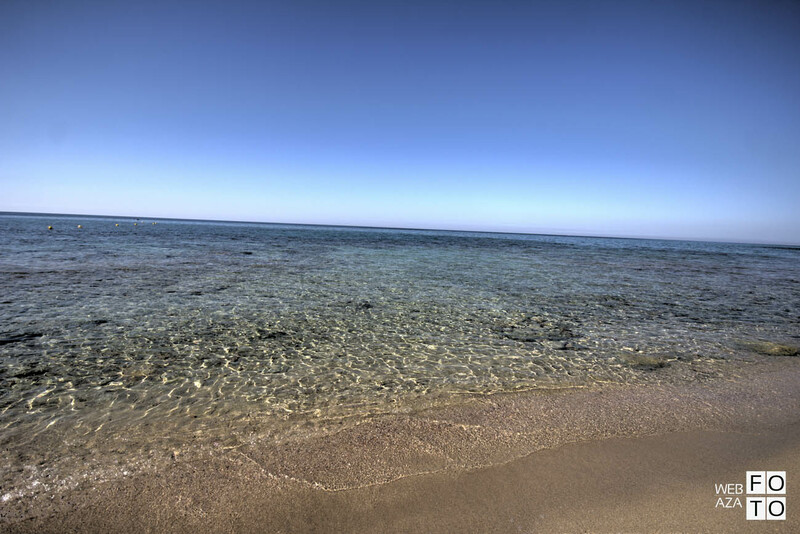 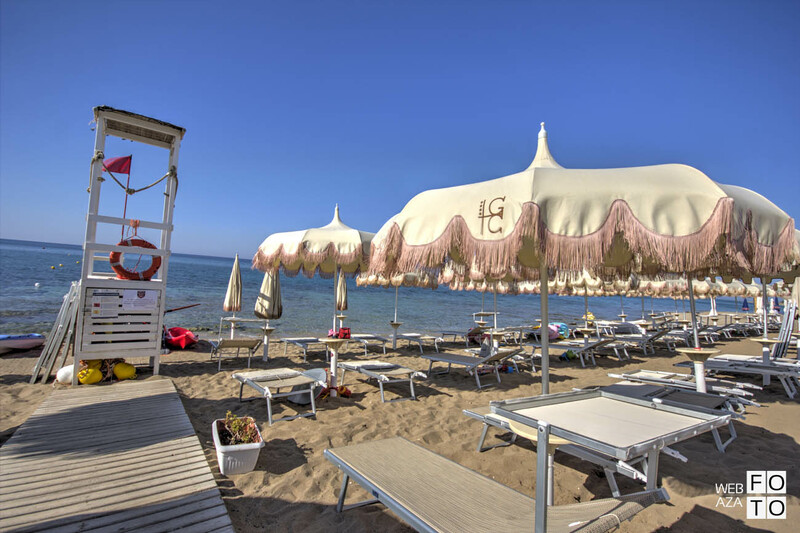 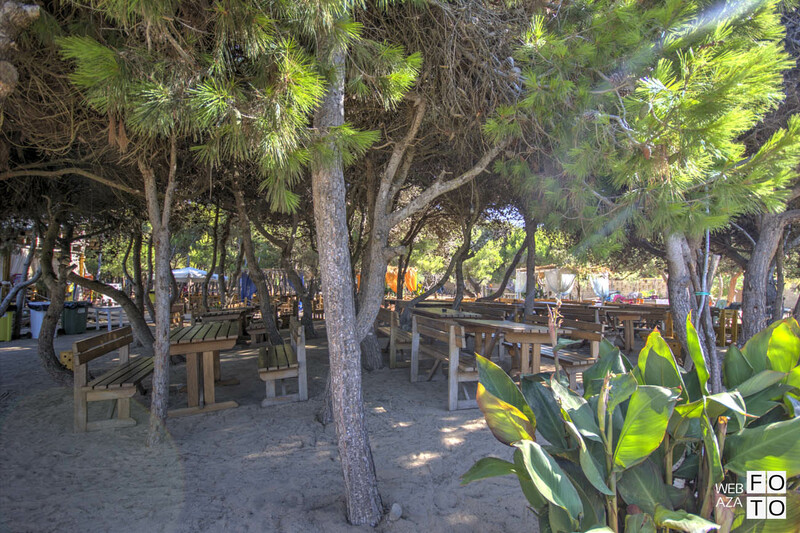 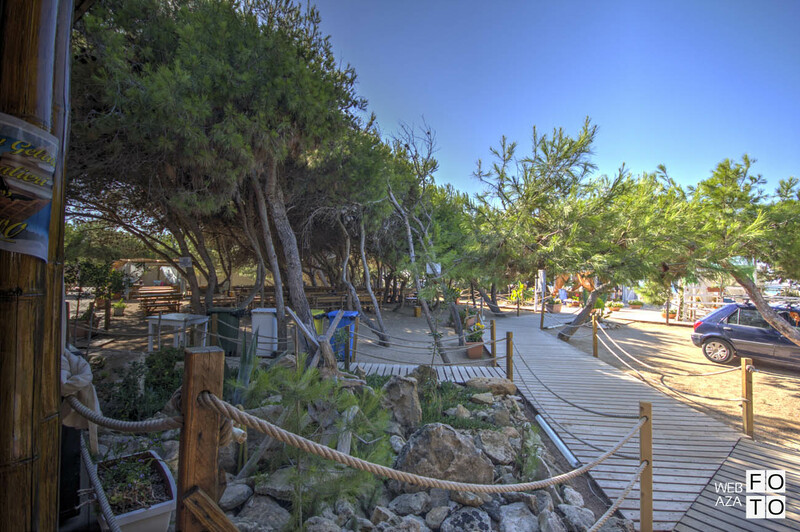 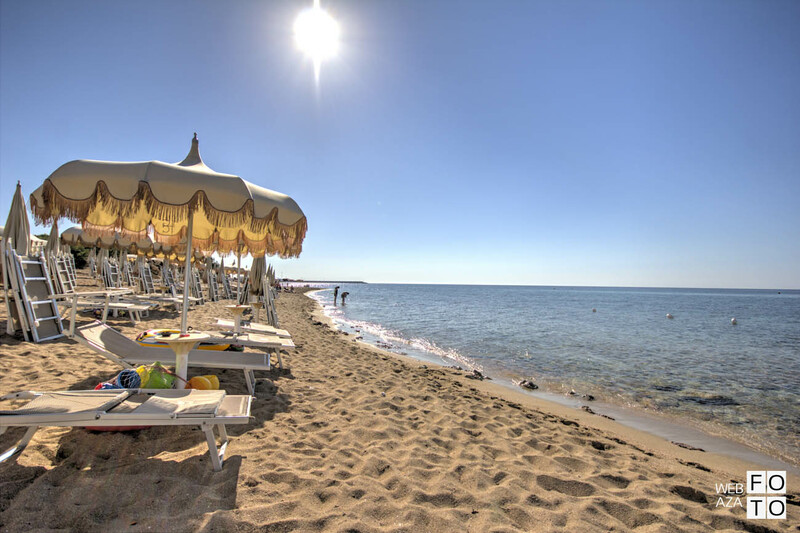 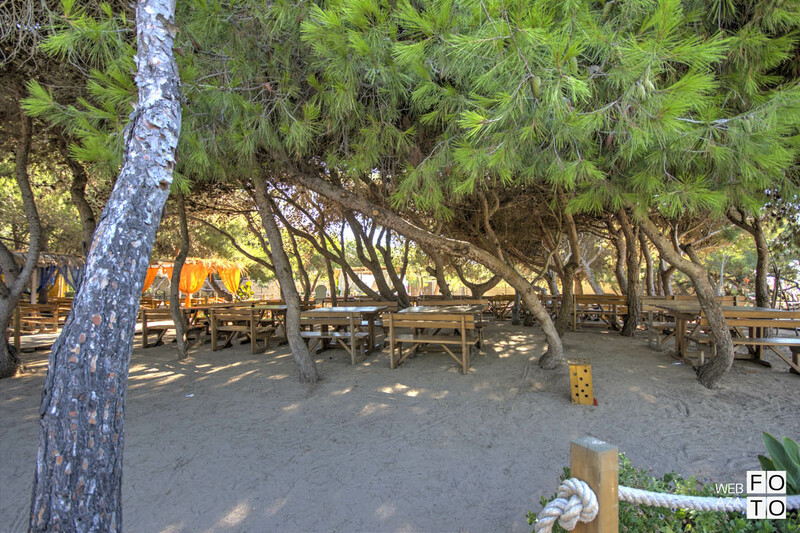 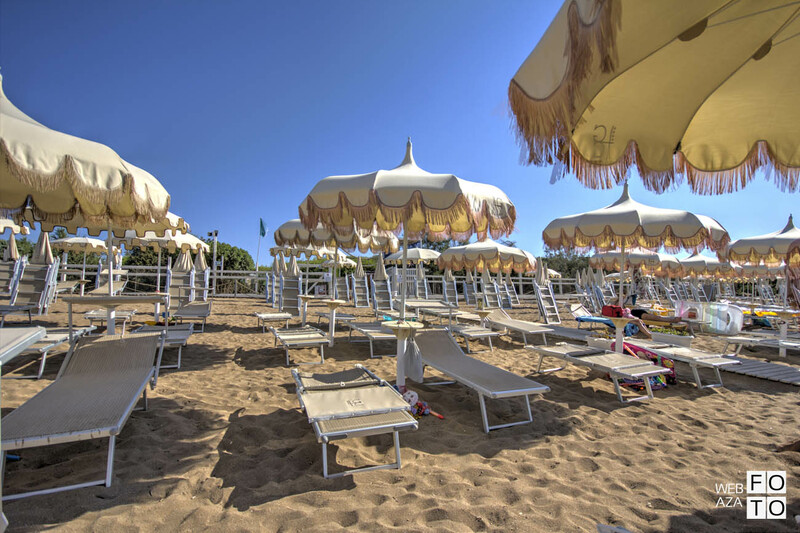 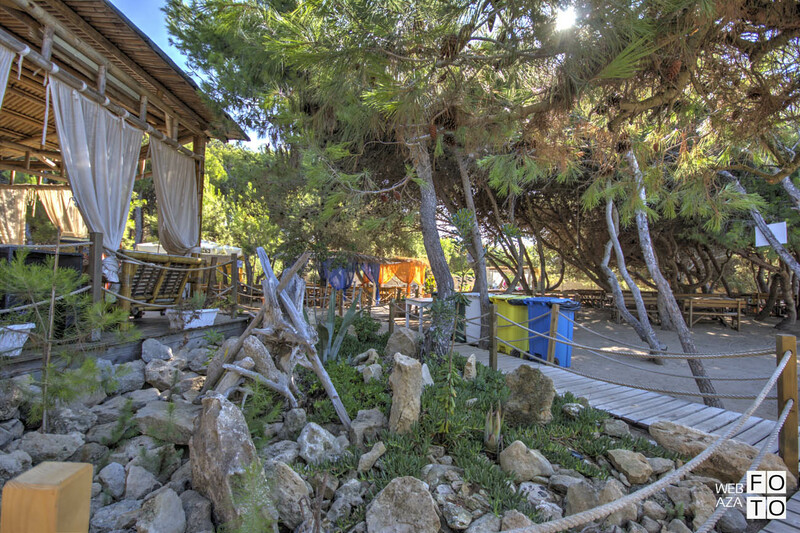 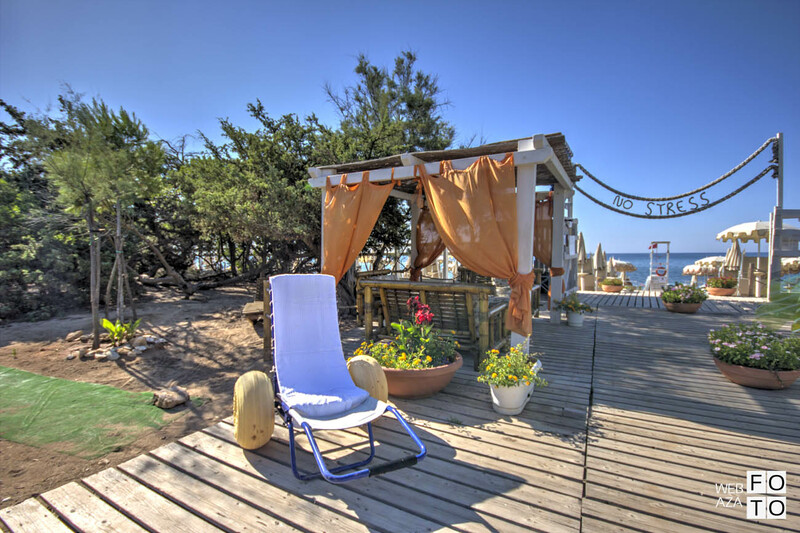 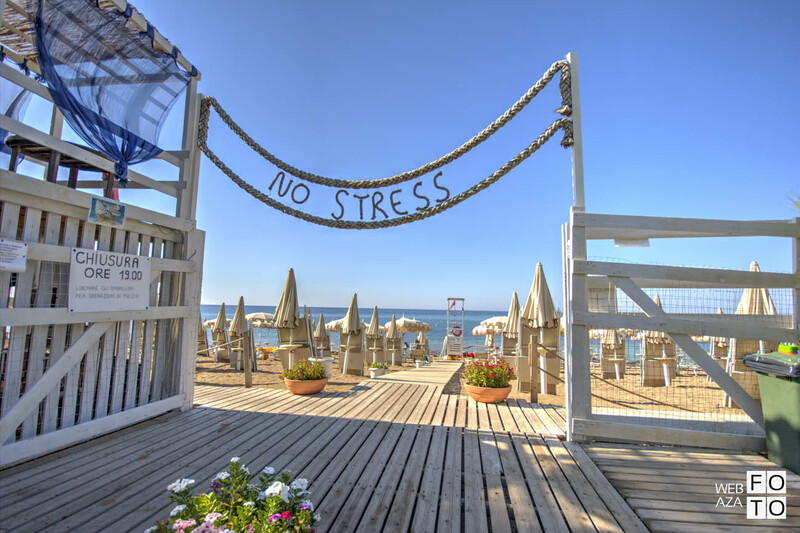 “Lido dei Cavalieri” is a private beach located 600 meters away from Grand Hotel dei Cavalieri. 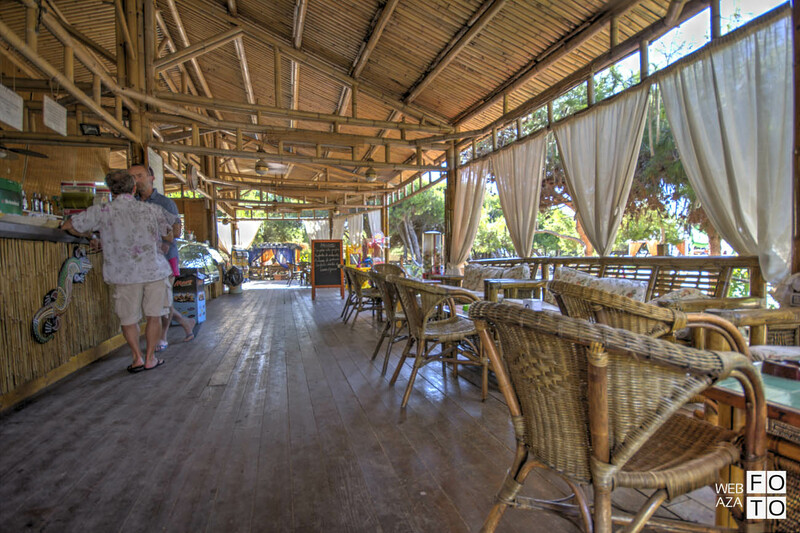 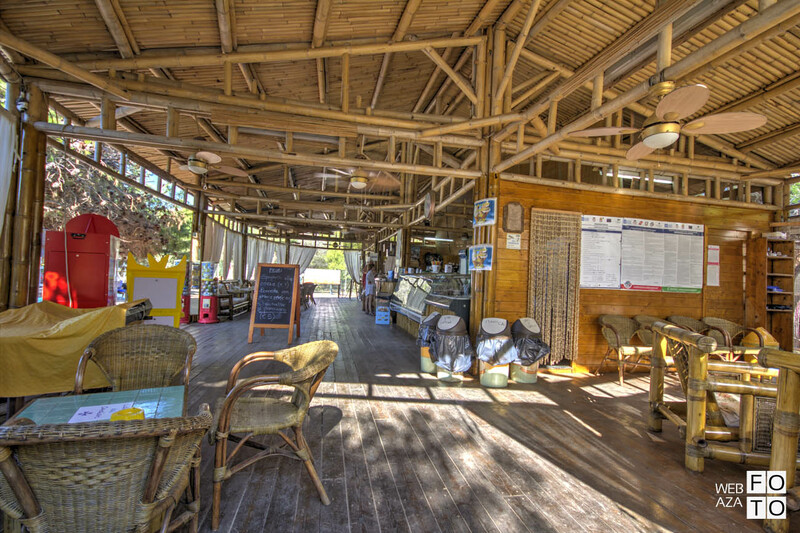 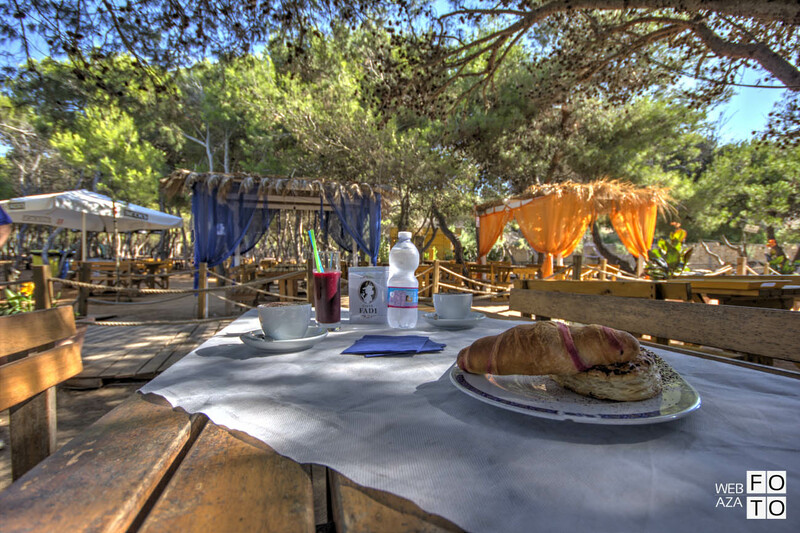 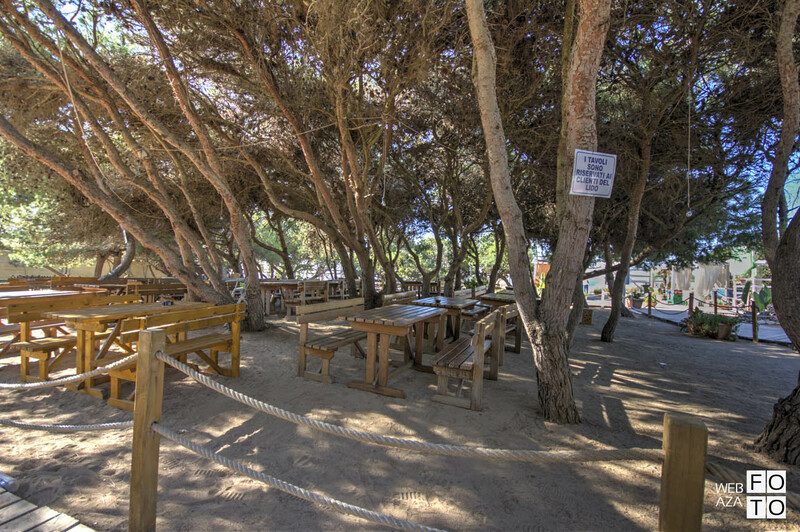 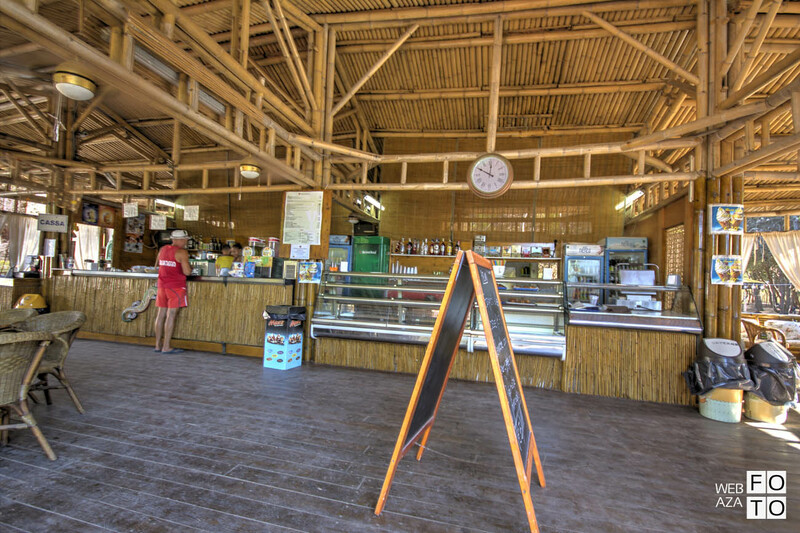 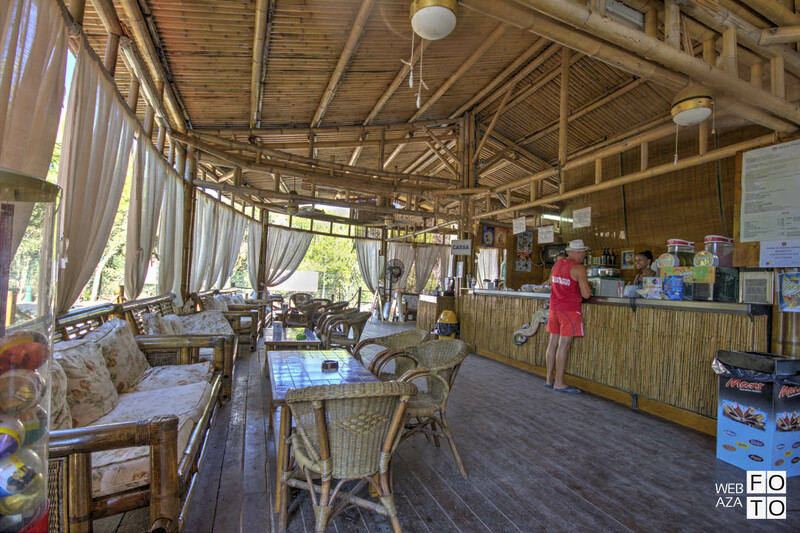 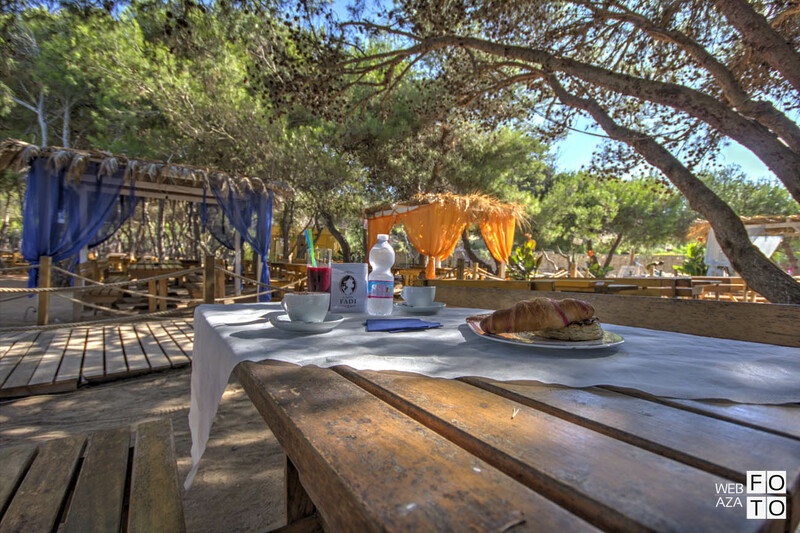 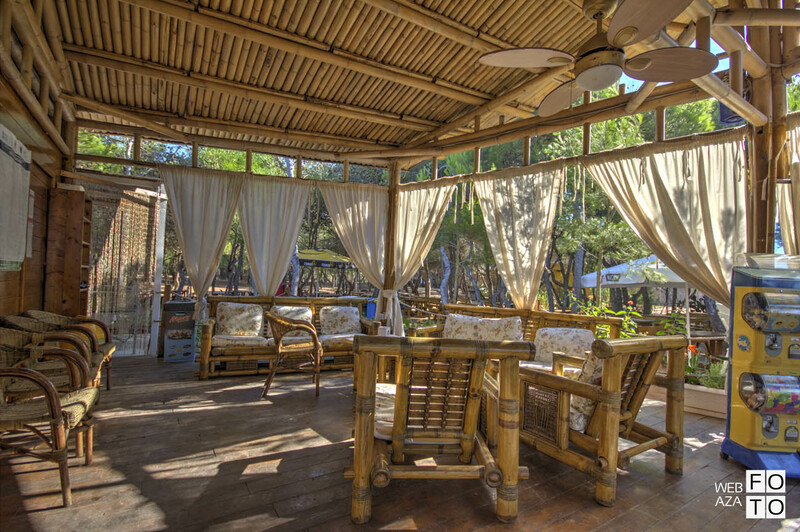 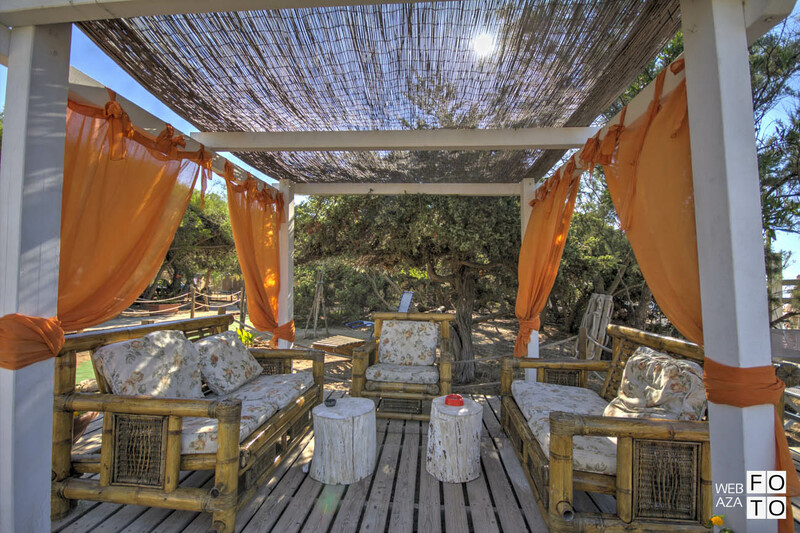 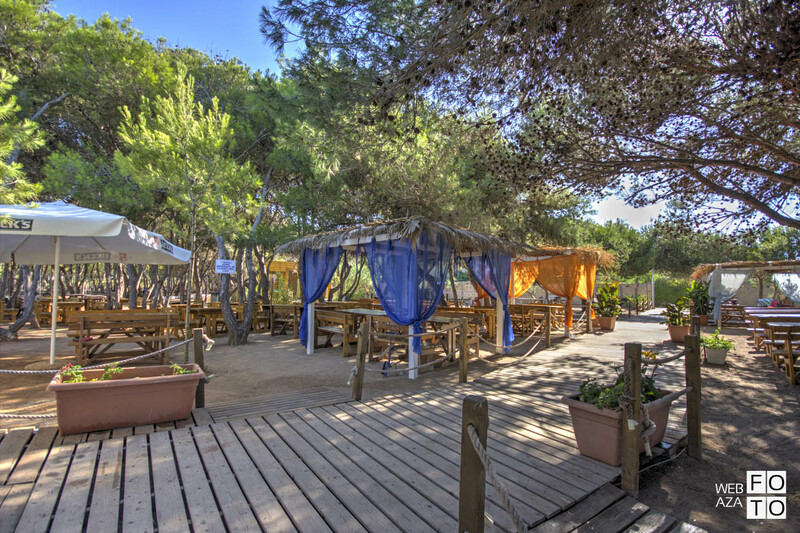 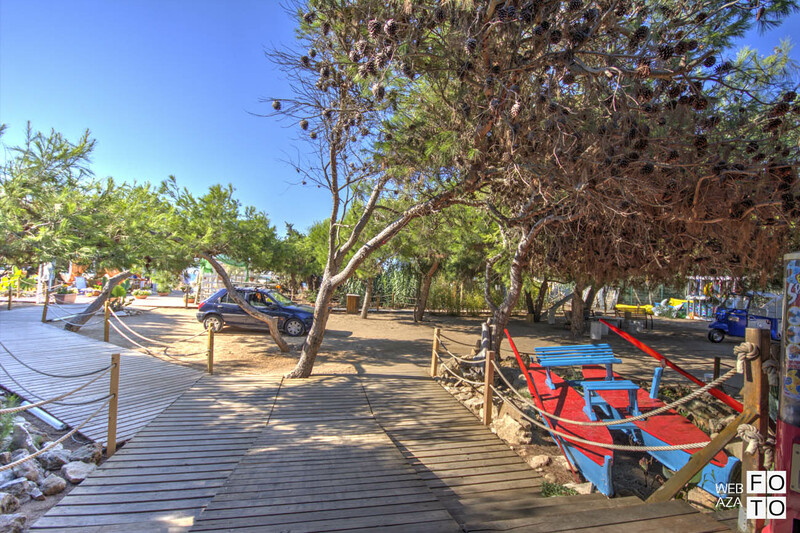 The beach is fully equipped and offers umbrellas, sun beds, snack bar, self-service restaurant (only lunch), showers, toilets, pine forest area next to the sea, parking, gazebo, canoes rental point. 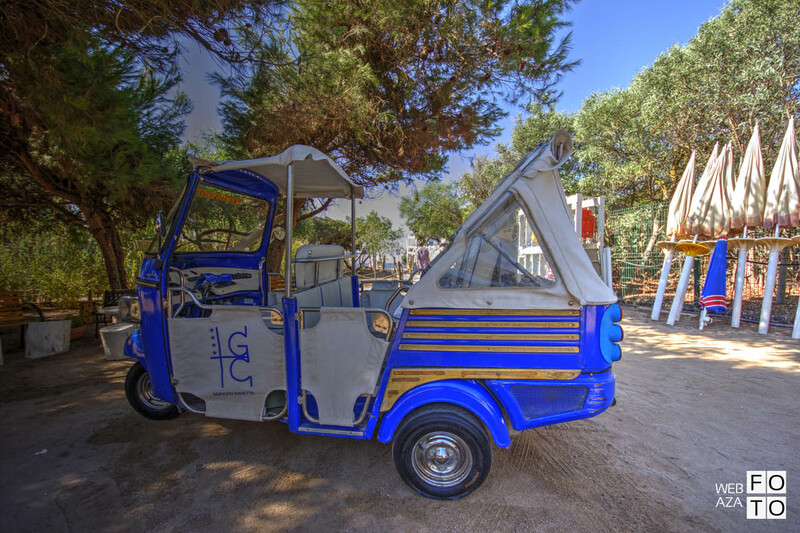 You can reach the beach on foot or by shuttles.